Courtesy of Harj TaggarWhat do you work on in your spare time? Harj Taggar pictured. 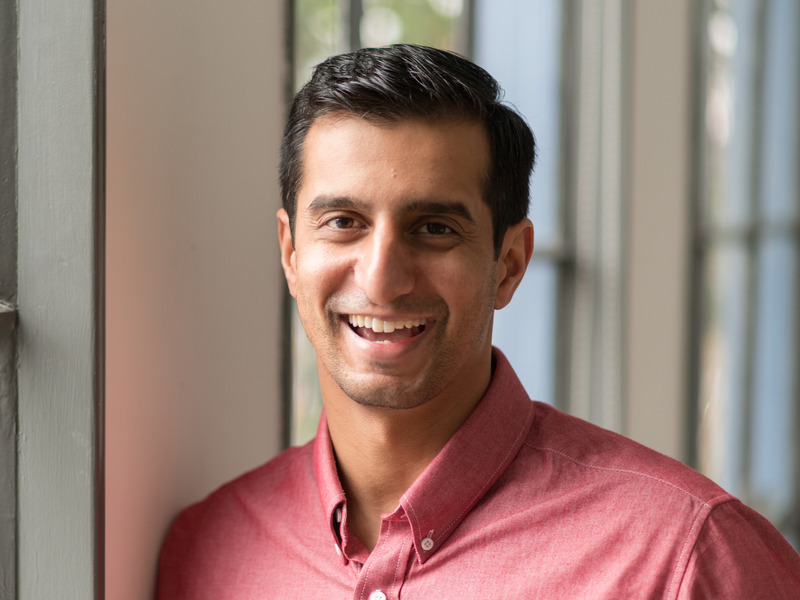 Harj Taggar is a former partner at Y Combinator, the tech accelerator that launched a number of successful startups including Airbnb, Dropbox, and Instacart. He’s currently the cofounder and CEO of Triplebyte. Taggar said he and his YC partners placed a high value on learning what applicants did in their spare time. The YC partners looked specifically for people who had created projects or explored new ideas beyond the requirements of work or school. When he joined Y Combinator as a venture partner in 2010, Harj Taggar was the first full-time employee at the startup accelerator. He and his partners were constantly refining their selection process. As they watched accepted entrepreneurs build their businesses, the partners came to one glaring realisation: The most successful founders didn’t always look so good on paper. He and his partners became obsessed with figuring out the best ways to identify top talent, without relying on resumes. At some point, they realised that one of the best predictors of a founder’s success was what the founders did in their spare time. “What projects did they work on, and in particular when did they work on projects out of personal interest, because they thought that they would learn something or they were just curious about something?” Taggar said. In other words, he was less interested in projects they did because it was required for school or for work. In the last decade, Y Combinator has launched a number of successful startups, including Airbnb, Dropbox, and Instacart. Some startups that have applied to Y Combinator have publicly posted their initial applications, so you can see how they responded to that particular prompt. When The Muse cofounders applied, in 2011, they mentioned a “10-year strategic review for Sesame Workshop (aka Sesame Street)’s South African production, Takalani Sesame.” Drew Houston, the founder of Dropbox, applied in 2007 and mentioned an online SAT prep company he’d previously launched. And when the cofounders of Buffer applied, in 2011, they wrote simply, “There are no shared projects before Buffer.” Interestingly, they were rejected – although they have now raised $US3.9 million.